Looking for a specific item or just browsing for ideas? Ink It Over Promos is your one-stop shop for promotional products and business gifts. Our extensive range of promo products will ensure you find something to suit your requirements. 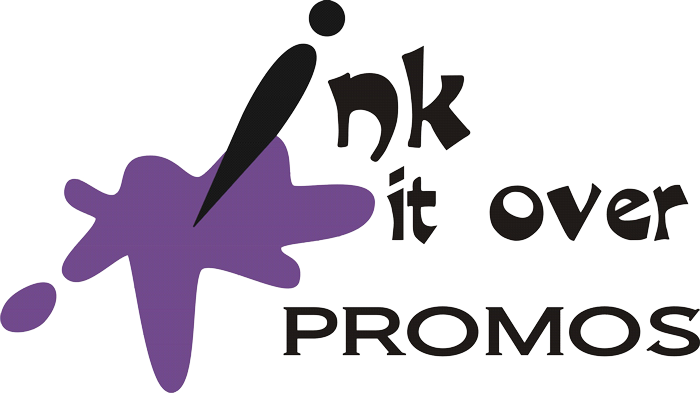 With 1000s of selections, Ink It Over Promos offers branded merchandise to fulfill all of your needs. Copyright © 2019 Ink It Over Promos All Rights Reserved.